Battery Operated Hanging Snowman Christmas Clock. Size: 17.5 inches. Christmas Ornaments Decorations snowman Christmas Themed Holiday Decor by Kurt S. Adler. Size: 16x5.5x5 inches. 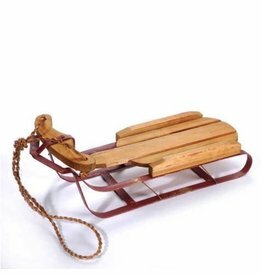 Decorative Display Sleigh - Sled. Wood with Red metal runners and rope. Size: 20.5 inches Hexagon Cone Christmas Table-Piece Decoration Mackenzie Childs Style with Black and White Checkered Design and Gold Accents. Christmas Ornaments Decorations and Themed Holiday Decor by Kurt S. Adler. Size: 23 inches. Porcelain head and hands Santa with dark red velvet and fur trim robe holding pinecone berry and bead garland and gift. Kurt Adler Santa Figurine Christmas Collection. Christmas Decorations and Holiday Santa Decor by Kurt S. Adler. 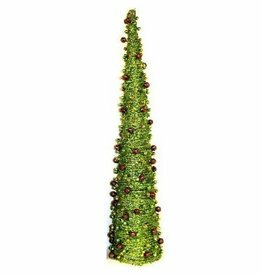 Christmas Lighted Collapsible Snowman. C9 bulb light strand, miniature lights, 6V 0.08A 0.48W clear bulbs, 2 spare bulbs and two fuses-indoor or outdoor. Size: 48 inches. Christmas Ornaments Decorations and Themed Holiday Decor by Kurt S. Adler. Size: 8.5H inches. Snow White & Friends Santa. G. DeBrekht Artistic Studios. The Big Hug Snowman-retired. Size: 5.5 inch height. Ready for a greeting on the skating pond. The Derevo Collection. G. DeBrekht Artistic Studios. 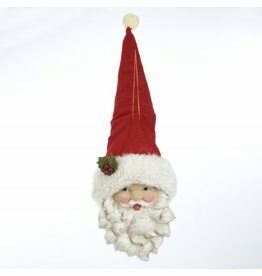 Santa Head with tall hat ornament . Size: 20 in. 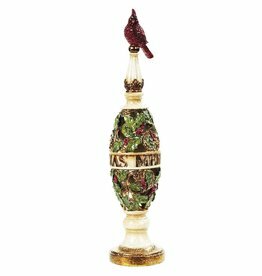 Christmas Ornaments and Decor by Kurt S. Adler featuring Blown Glass Ornaments, Shatterproof Ornaments, and Themed Ornaments. Size: 12.5L inches. 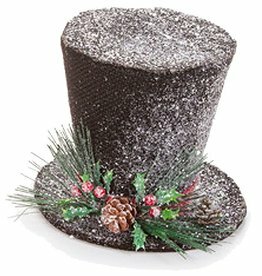 Large Silver Glittered Beaded Flat Hanging Ornament Decoration. Large and Lightweight. Great for larger scale decorating. Kurt Adler Display Decorations and Decor. Mrs. Santa-retired. Size: 8.5 inch height. Mrs. Santa is what the small children call her. The perfect companion to the Father Frost Santas, Mrs. Santa carries an ermine muff over a jewel-tones dress. The Derevo Collection. G. DeBrekht Artistic Studios. Polar Bears figurines. Size: 6inch Cold Shoulders by Margaret Le Van. 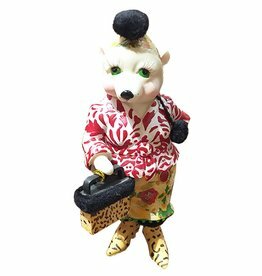 High Fashion Polar Bears Figurines.